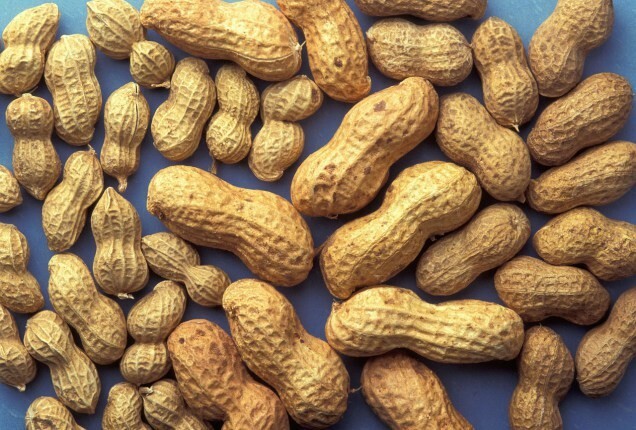 Now Enrolling for a New Peanut Study--No Charge to Patients! Sarasota Clinical Research at Windom Allergy is participating in a national peanut allergy trial. People with peanut allergy can now enroll in this exciting study by calling Sally at 941-927-4888. A peanut challenge is not required for study entry. There is no charge for the patient. Have you ever had hives or welts? We have a new clinical trial.